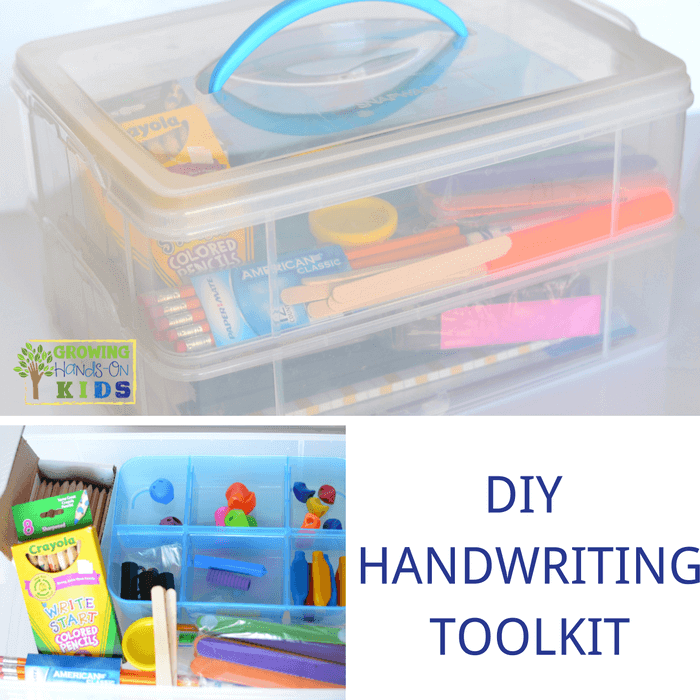 DIY Handwriting Toolkit - For Therapists, Teachers, and Parents! 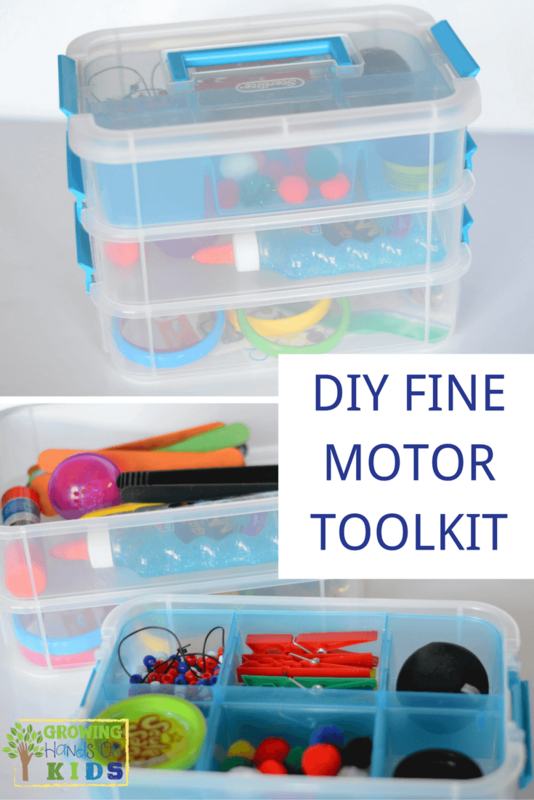 Last week I shared about a simple DIY Fine Motor Toolkit idea. The original idea I saw was a handwriting toolkit that had been put together as a raffle at my state's Occupational Therapy Association conference. 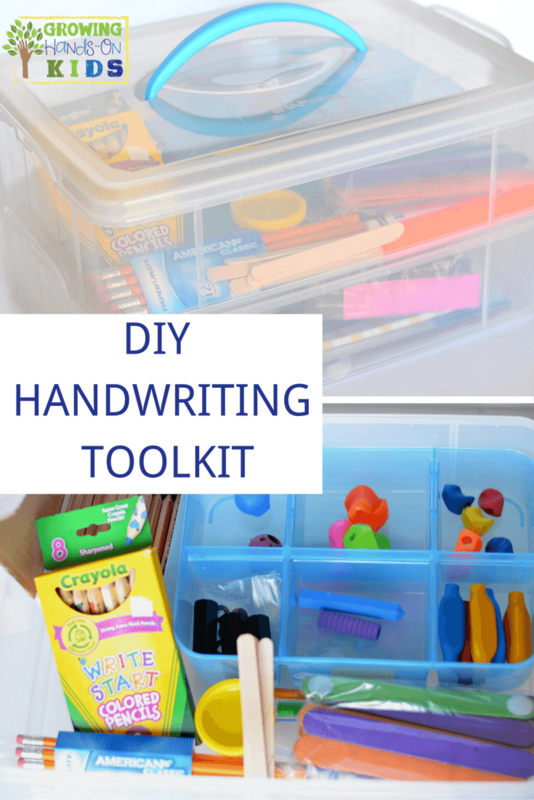 So today I am sharing my spin on the DIY handwriting toolkit. I really wish I had thought of these ideas when I was working in the school system. It would have been so easy to keep everything in one spot and have it when I needed it. 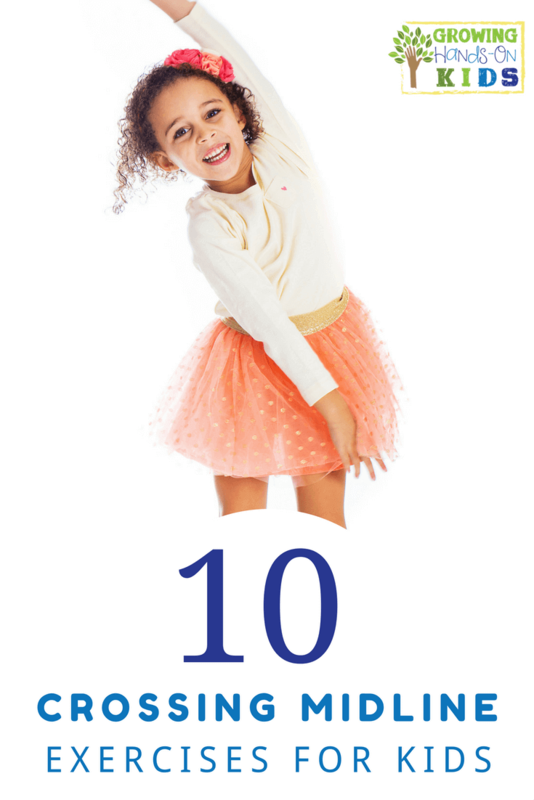 This is certainly not an exhaustive list, you could add different items you have on hand. Pencil grips (the ones I included: ARK Butter Grip, The Pencil Grip, Crossover Grip, and The Pinch Grip, and Mini Pencil Grips). As you can see, there are so many options out there that you could add to this. 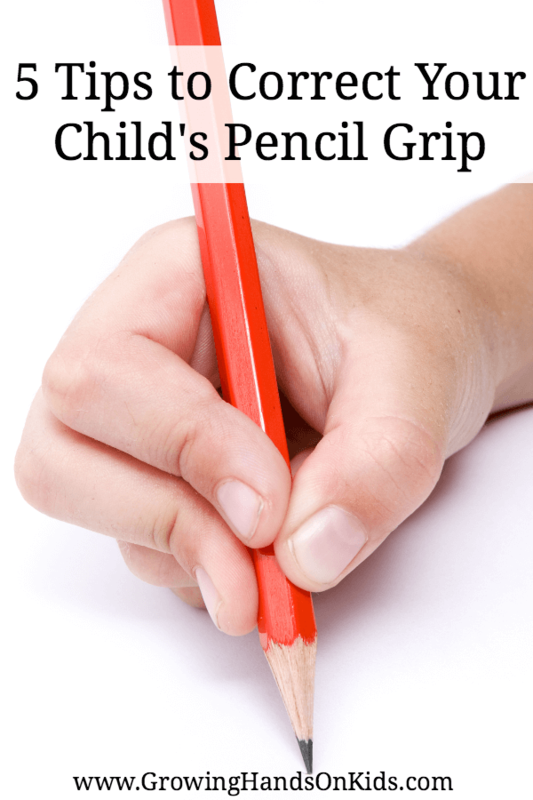 There are many more types of pencil grips or adaptive papers you could include (depending on the age of your child). If you would like to get a printable download of this list, just add your e-mail address below and subscribe to Growing Hands-On Kids to get a free printable sent directly to your computer. I'm also excited to share that I am part of a brand new resource coming January 23rd called The Handwriting Book. 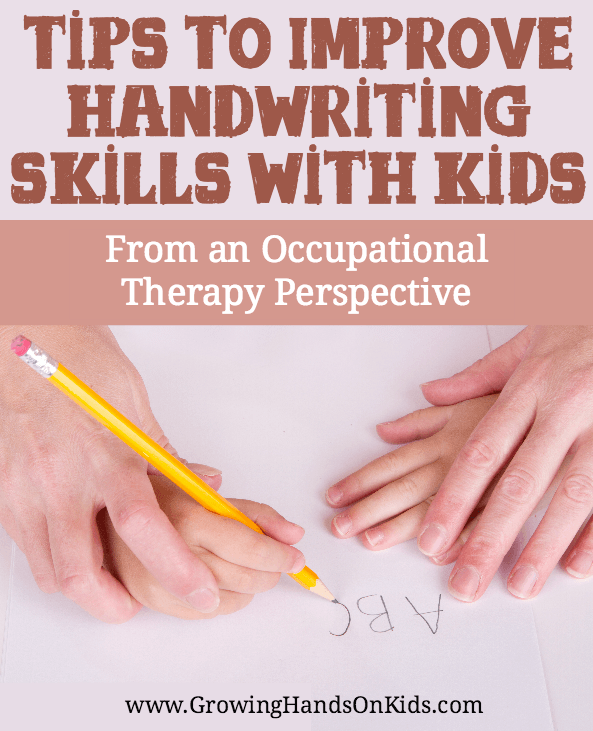 It was written by 8 other pediatric therapists including myself and has everything you need to know about handwriting skills. If you want to get details on it, just subscribe to get the printable download below and I'll make sure you get details on The Handwriting Book when it is available.